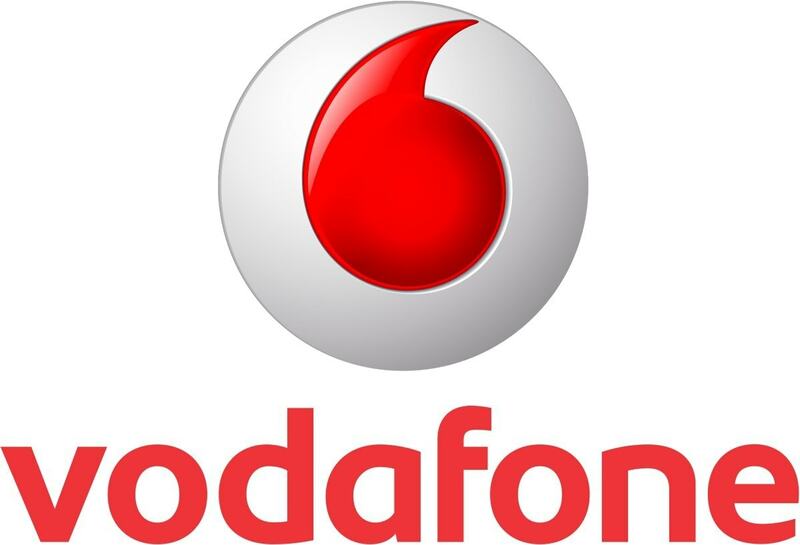 A British international company, Vodafone was established in the year 1991 and headquartered in London. It mainly operates in various regions of Africa, Europe, Asia, and Oceania. 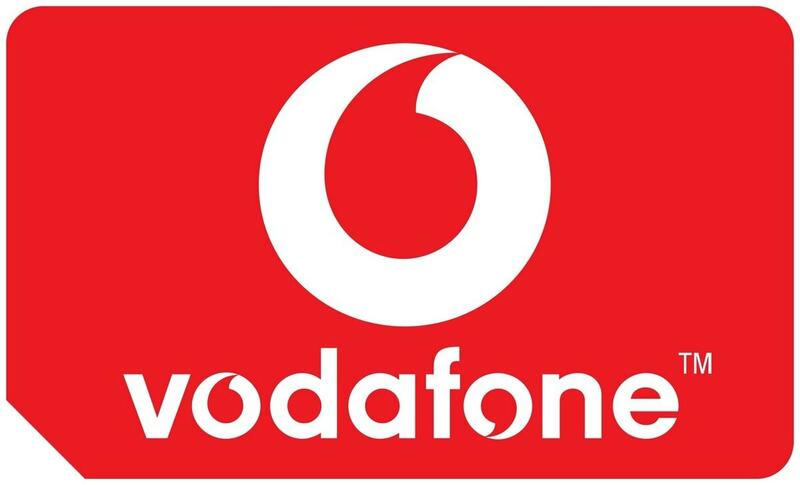 Vodafone has their network and operates in about 25 countries and has their partner networks in about 47 countries. It is a popular brand which has deep roots in the telecom sector worldwide. It is known for its wide distribution and great market coverage. It produces billions of dollars every year. It has a great brand image. It has a great marketing technique. The Vodafone pug so popular worldwide and follows Vodafone users. Let us discuss the top Vodafone competitors. China Mobile Communication Company is a famous telecommunication provider that is maintained by China government. It provides services like mobile voice and multimedia services across the mobile telecommunication network in China. It is functioned by the government and it is mainly for public use. This company was earlier called China Telecom and by the year 1999, it was named China Mobile. It has a great brand value and it stands ninth in the world with respect to the brand value, having a value of about $49.81 billion dollars. Over the years of its existence, this company has experienced multiple acquisitions of other companies in order to withstand a series of growth and it kept providing great revenues. It has a great market share and this network operates in China, Pakistan, and Hong Kong. The main strength of this company is that it has a strong support from the Government for their continual existence. Due to their great market share and revenue, China Mobile is considered one of the top Vodafone competitors. An American telecommunication network company, Verizon was formed in the year 2000 and headquartered in New Jersey, United States. It offers great wireless products and services and is the largest provider of a wireless network in the United States. It was initially originated as a joint venture of Bell Atlantic, an American telecommunication firm. Over the years, it became Verizon Communication Company. Apart from the wireless network, it also offers data, fiber networks, and telephone networks through their business units; Verizon high-speed internet and Verizon Fios. 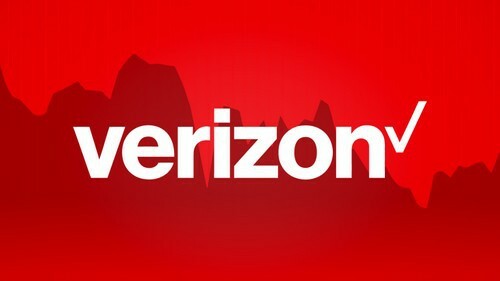 As there is a great demand for speed, Verizon leads the industry by providing Verizon 4G. The company has a great distribution of its operations. Verizon wireless takes care of the wireless network. Verizon high-speed internet takes care of providing internet to residences and offices. Verizon Fios takes care of fiber cable connectivity. Due to their great brand value and service, Verizon is considered one of the top Vodafone competitors. An American telecommunication company, AT&T was originated in 1983 and headquartered in the Dallas, Texas. It is the world’s largest telecommunication company and the second largest in mobile telephone services. AT&T began its formation as Southwestern Bell Telephone Company which is a subsidiary of the Bell Telephone Company in the year 1880. Over the years, it was branded as AT&T Corporation. This company is in charge of providing telecommunication services. It has its main operations in the United States and also in other countries worldwide. It has a great brand value of about $59.904 billion. The great strength of the company is its second position in the world in the telecom sector. This indicates that it has a great coverage. It is an established company and is a market leader in this sector. 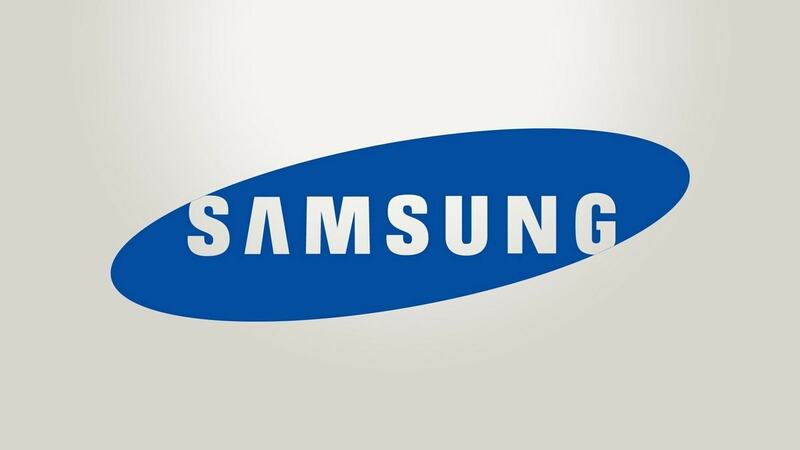 It has about 34% market share with approximately 120.6 million wireless subscribers. The company has a huge network of wired and wireless connections with great internet protocol backbones. Their network caters to approximately 16.5 million broadband customers. 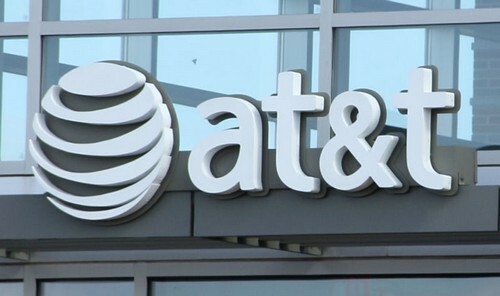 Due to their great business portfolio and their infrastructure, AT&T is considered one of the top Vodafone competitors. Nippon telecommunication networks company offer telecommunication services to its customers. 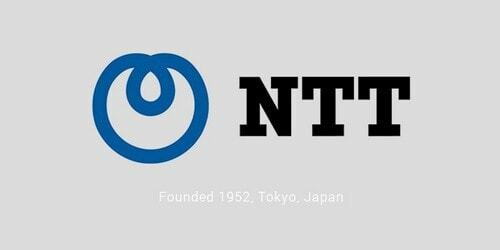 Nippon is a subsidiary of Nippon Telegraph and Telephone (NTT) Company and is considered as the largest telecommunications company in Japan. It provides security, network management, and solution services to corporations, consumers and governments. The company was established as a monopoly government-owned corporation during the year 1952. Over the years, the company was privatized in 1985 to compete with the telecom sector. The company’s main business operations include offering telephone voice and data communication services. The company has their office in about 110 locations that span across 41 countries. It has approximately 22,050 employees worldwide. Their main strength is their end-to-end ICT services. It integrates existing systems by using new architectures to improve resources. Due to their great focus on research and development, Nippon is considered one of the top Vodafone competitors. 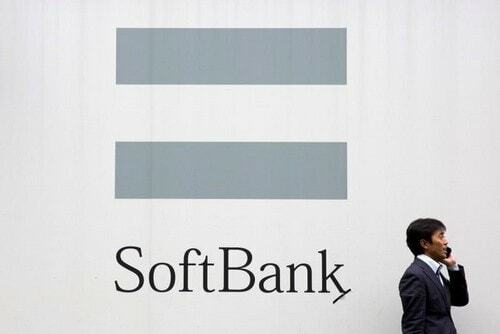 Softbank Telecom was previously known as Japan Telecom Co. Ltd is a Japanese telephone company. It provides telecommunication services to consumers and businesses in Japan. It main business operations include providing long distance telephone service, direct connection fixed-line voice service, and international call service. It also involves billing and collecting fees for their services. Apart from these, it is involved in consulting, developing, and establishing the telecommunication system. Softbank Telecom merged with Softbank Mobile Corporation during the year 2015 and exists as a single entity. The main strength of this company is their great operational efficiency that is always growing. It has expanded business operations and has a good marketing strategy. Due to their great service and wide network, Softbank Telecom is considered one of the top Vodafone competitors. Yet another Vodafone competitor, Deutsche Telekom is a German telecommunication company that is headquartered in Bonn, Germany and founded in 1995. 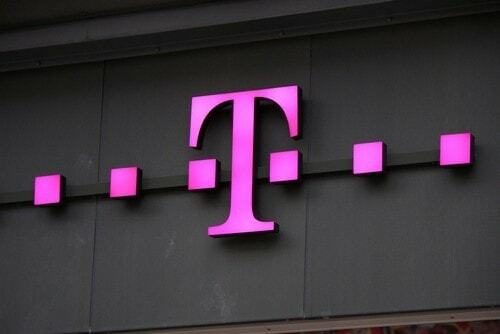 The company operates many subsidiaries worldwide which include T-Mobile, mobile communication brand. Their main business operations include wireless, broadband, and complex IT solutions, and fixed network to their business customers in IT and telecommunication sector. Deutsche Telekom has a huge mobile communication customer base. It has its success in its business across Europe. Their operations spread across 50 geographical regions. The company has about 200,000 employees serving for them. The company is strong financially with regards to the services in mobile, digital TV, land telephony etc. Due to their strong marketing activities and their network, Deutsche Telekom is considered one of the top Vodafone competitors. Also a top Vodafone competitor, China Telecommunication Corporation is popularly known with the name China Telecom. It is a Chinese state-owned telecommunication company. It is considered the largest service in fixed-line and third in mobile telecommunication provider. 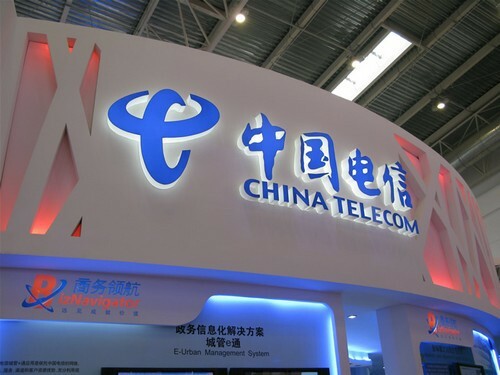 China Telecom has three companies that are listed with them; Chinese Communication Services Corporation, China Telecom Corporation Limited, and Best one Holding. The company initially originated as a government agency in the year 1995. It was then registered as an independent legal entity. The company offers internet solutions that include IP addressing, GIS, anti-distributed denial of service attack, and bandwidth solutions. It is the largest single Wi-Fi wireless broadband network. The main strength of this company is that it has great returns and good offering for its service. It has received many awards and recognition. As it has a strong subscription base, China Telecom is considered one of the top Vodafone competitors. America Movil is a Mexican telecommunication company that was established in the year 2000 and headquartered in Mexico City, Mexico. It provides services to approximately 289.4 million wireless subscribers, 22.6 million broadband accesses, and 34.3 million landlines. The company’s subsidiary, Telcel is the largest mobile operator which has a market share of about 70%. It has a high-speed access to the network and has a great presence in the market. The company has strong financial positions and also an expanding liquidity position in the market. The company has an excellent research and development wing which brings out new products to the customers. 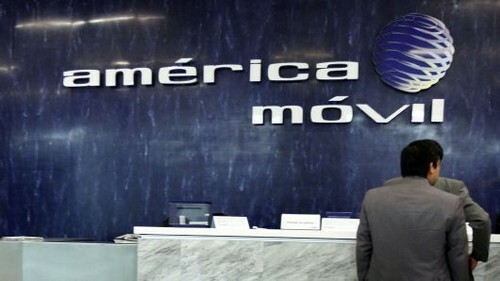 America Movil has its business operations in about 18 countries in America. Their mobile customers are estimated to be about 240 million, fixed line customers about 29 million and 15 million access for fixed broadband. Due to their excellent service, America Movil is considered one of the top Vodafone competitors. Xfinity, a trade name for the famous telecommunication company Comcast Cable Communication provides services like internet, telephone, cable television, and wireless services. Established in the year 2001, it is a media and technology company. The Xfinity products are produced with great quality and its automation of activities has enabled the company to scale up based on the various demands in this sector. This company has invested in setting up a strong portfolio. It can be used by big companies to expand into new categories. The company has great skilled employees who are experienced in this sector. 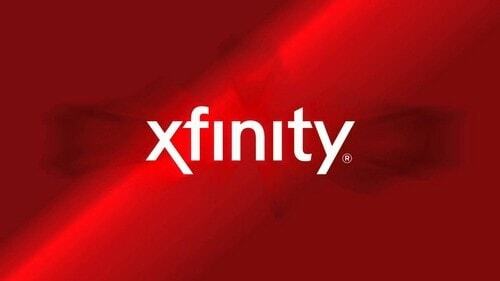 Over the years since its formation, Xfinity has built a strong distribution network that has reached to great levels. This telecommunication company has a great recognition in the market and it produces good returns. Due to their strong distribution network, Xfinity is considered one of the top Vodafone competitors. A Spanish telecommunication and broadband provider, Telefonica has its business operations in Asia, Europe, and America. It was formed during the year 1924 and headquartered in Madrid, Spain. It is regarded as one of the world’s largest providers of telephone and mobile network. It is a 100% listed company and has more than 1.5 million direct shareholders. It provides integrated solutions for communication, and information and entertainment. It has a significant role in the market in the telecommunication sector. It has a strong focus on research and development and because of this; they come up with new products. The company is seen in almost 25 countries worldwide. It has a steady growth and has a strong financial position. 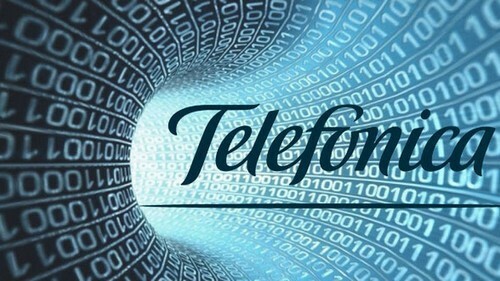 Due to their wide network, Telefonica is considered one of the top Vodafone competitors. BhartiAirtel, commonly called as Airtel is an Indian telecommunication company that is based out in New Delhi. It has its operations in about 20 countries worldwide. It provides various services; 3G, 4G, GSM, VOLTE, fixed-line broadband, mobile services, and voice services. They provide these services based on the country of operation. In India, it is the largest mobile network provider. The company has about 413 million customers across their operation. Their various divisions of businesses are mobile services, Telemedia services, Airtel business, and digital TV services. It has been in the telecom sector for about 19 years and has high brand equity. The company’s infrastructure has been extended across all parts of the country that results in a nationwide spread of their services. This service provider is popular for its availability at any and their various value-added services. 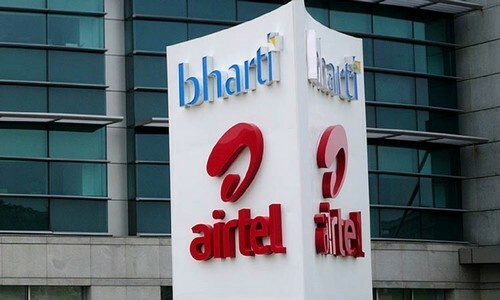 Due to their great brand value and its services, BhartiAirtel is considered one of the top Vodafone competitors. 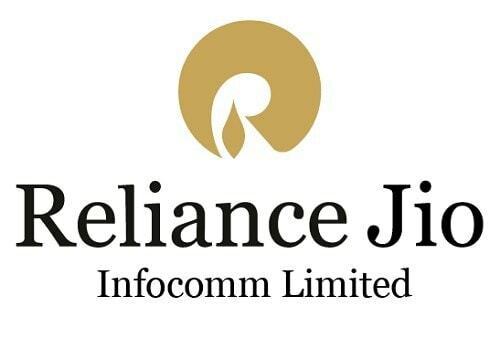 Reliance Jio is a famous Indian telecom service provider. It was formed it the year 2010 and headquartered in Mumbai, India. The company is owned by Reliance Industries and operates a national LTE network that provides a wide coverage across all 22 telecom circles. It makes use of Voice Over LTE to offer voice service on its network instead of 2G or 3G. It allows users to make use of digital life to the fullest. Their operations consist of powerful broadband networks, best services, and smart devices. The main pillars of Reliance Jio are coverage, quality, and affordability. It has a strong customer acquisition by providing their services free for three to six months to all the users. This offer resulted in millions of users to make of Jio network. It makes use of the latest 4 G LTE technology. It has a strong backing of its parent company, Reliance Industries. Due to their fast and wide network, Reliance Jio is considered one of the top Vodafone competitors. The telecommunication and mobile network is much needed these days to keep the business operations up to date. Each and every business requires being on the network all the time and hence there arise a requirement for these telecommunication companies to provide their best service and availability. Vodafone is making use of the latest technology to meet the demands of the customers.